In late Septemeber I took a two-week vacation to Greece. My first stop was a culinary program in Kea with my friend Olga. Kea is located about 1 hour by ferry from the port of Lavrio. 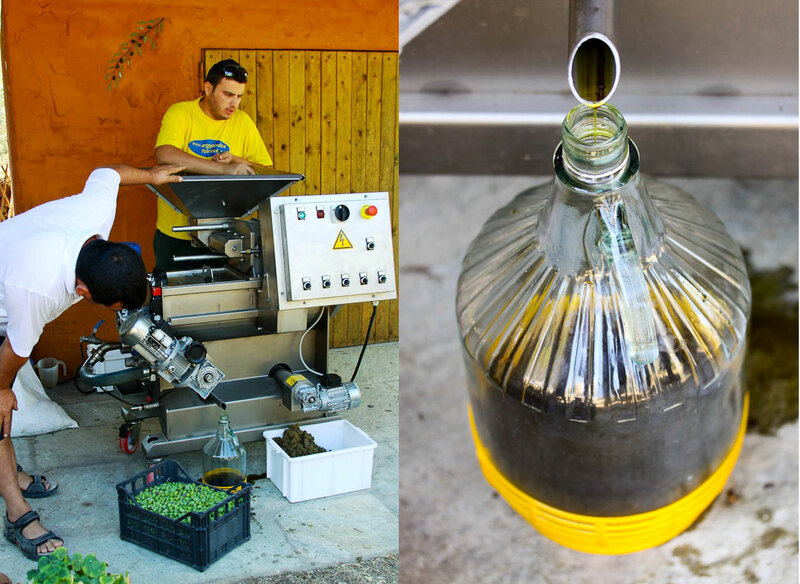 Kea Artisanal, the culinary program, is organized by Aglaia Kremezi and her husband Costas. Aglaia and Costas welcomed us into their gorgeous home, where we learned all about authentic regional foods. 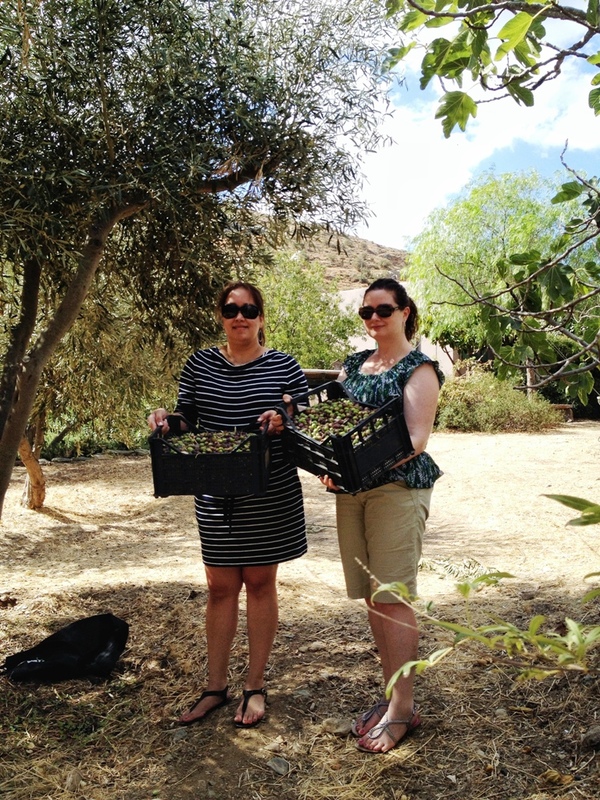 Every morning we were picked up from our hotel, and driven to Aglaia’s house. There were tastings, hands-on cooking classes, lunches, dinners, day trips, and even scheduled time to relax by the beach or the pool. 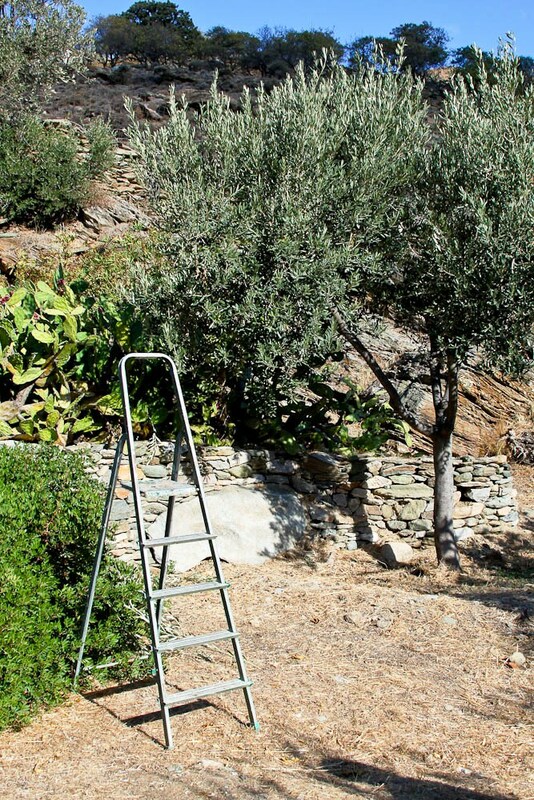 To top things off, we were there during the olive harvest. 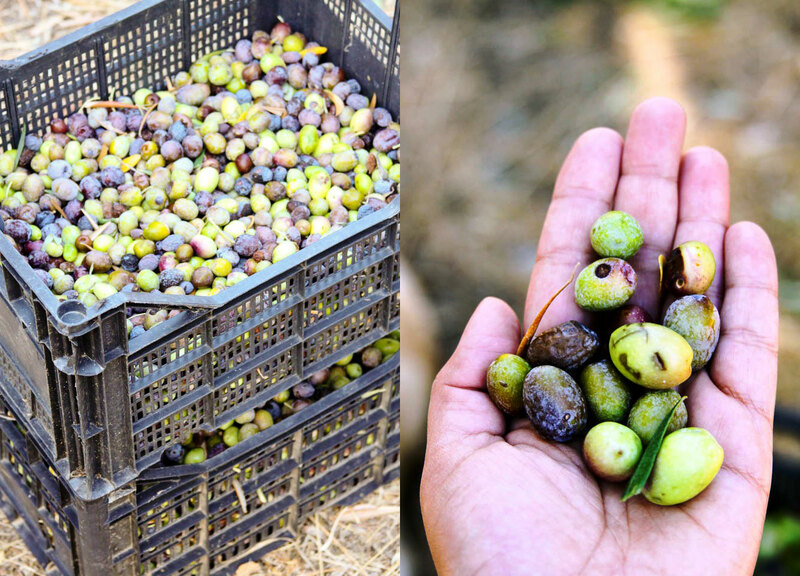 Which meant we also watched the olives being harvested and turned into the most incredibly complex and fresh olive oil I have ever tasted. The freshly pressed oil was peppery and spicy. I tasted just a teaspoon and thought I would choke to death. I should have tasted only a drop. Never did I imagine that olive oil could have such a potent flavor. It took me a while to recover, but it was delicious. 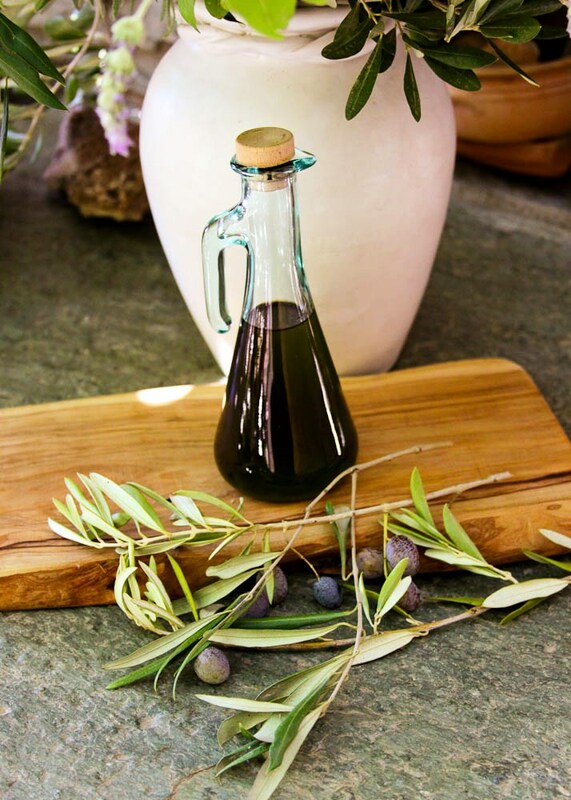 The olive oil mellows out as time goes by, but it is this freshly pressed “olive juice” that carries the most health benefit. You only need to use a very small amount, as the flavor is so concentrated. Stay tuned for Aglaia’s recipe for olive oil and orange juice pastry dough, that is filled with olives and scallions, and a version filled with dark chocolate and sprinkled with flaky sea salt. 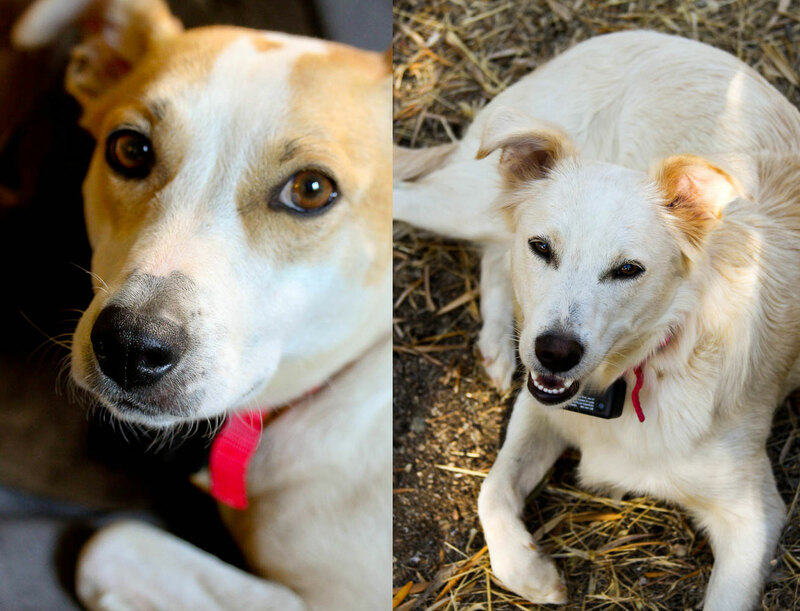 In the meantime, here are some photos of Aglaia’s sweet dogs: Neva and Haido, and a link to NPR’s article about fresh olive oil.